Custom Ribbon Printed with your Company Logo to Advertise your Business - ThirtySevenWest ThirtySevenWest - Creative ideas about personalized custom ribbons, woven tags and labels, personalized gifts and more!!! If you have gifts you plan to give out, such as thank you gifts, holiday presents, giveaways, simply add custom logo ribbon to the packing. 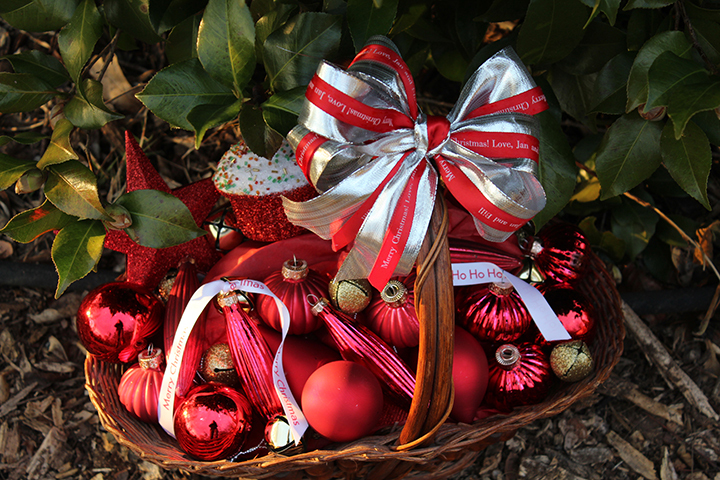 Tie a cute bow onto the box or bag using personalized ribbon with your logo. Voila! Silent advertising has been done. We all know that your logo is important to label and brand your company. Logos can serve as a front of your business. As you expose your business logo more, either in print or online, it gives an impact in attracting new customers and existing patrons. How? Everyone knows how those ads on billboards, TV commercials, social media posts, and magazines make us remember what they promote, right? They keep showing us these products again and again so it sticks to our memory until we buy it. Works like magic, doesn’t it? Believe it or not, this strategy can push someone buy a product even if there’s no need to. And that is why we are here to help your sales spike! Adding personalized ribbon with your custom company logo puts your name and logo out there an additional time. The options we have for you is enough to cater to all of your needs. 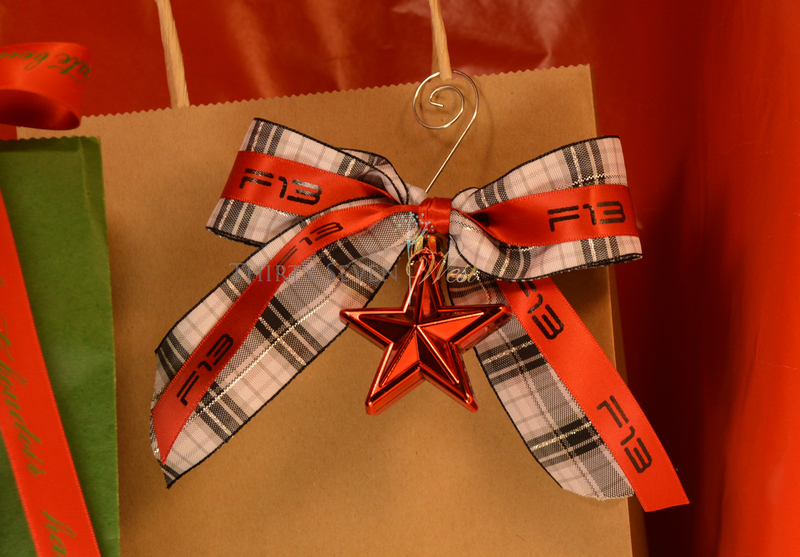 From your custom logo on ribbons to the personalized gifts that would fit any occasion just right. All you have to do is to contact us, provide the specifications you need to be done and we’ll do the rest for you. This entry was posted on Tuesday, October 4th, 2016 at 2:26 pm by Linda	and is filed under Personalized Ribbon. You can follow any responses to this entry through the RSS 2.0 feed. Both comments and pings are currently closed.